After four years spent apart, Aaron is on his way home to marry the love of his life—his best friend. 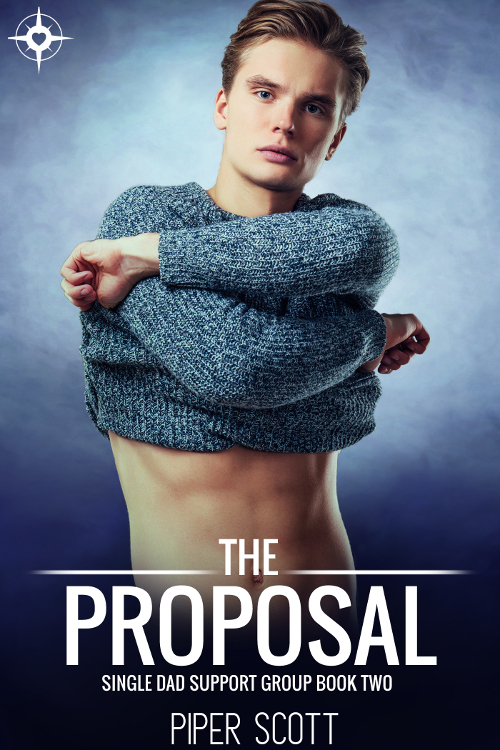 The proposal? It’s about to end in disaster. Dedicated, determined, and head-over-heels in love, Aaron is ready to settle down with the man of his dreams—his best friend, Gage. With a prestigious degree under his belt, a promising career ahead of him, and a loving boyfriend to pamper and spoil for the rest of their lives, the future is brighter than it’s ever been.